Drums. Lets make lots of noise or none at all. Create an awesome acoustic drum kit fitted out with Remo or Evans skins and Zildjian cymbals, or choose from a variety of electric drum kits from D-Tronic, Carlsbro or Roland. 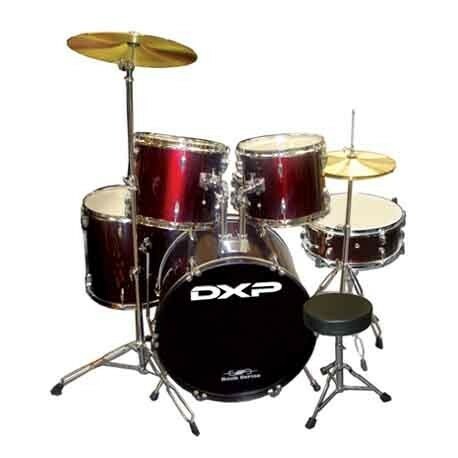 We have beginner drum kits designed for the young of age or full piece kits for the young at heart. The distinct tones of a brass instrument, filling the void with rich, soul searching sound. You too can produce this sound with one of our many brass instruments. Or the sweet melodic sounds of a clarinet or flute and who didn’t play a recorder at school! You can choose from our ever growing range of wind instruments, even a recorder. The Fontaine range offers a great starter/kids selection of brass and wind instruments, designed for the enthusiast who is dipping their toes in water and learning the art of getting it just right! The Besson, Trevor James or Wisemann range of instruments is also available for the brass player who really wants to make an impression. 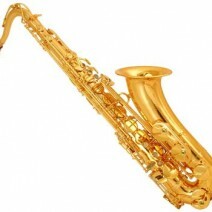 Let’s not forget the Flute, Saxophone or Clarinet Musicians among you with over 20 brands to choose from. Drop in and let us help you create your masterpiece. This is how we started in the shop with musical instruments. The guitar! 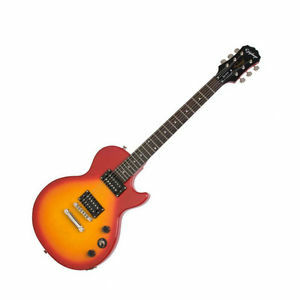 Now our selection has grown to over 20 brands to choose from (need a bigger shop) including Valencia, LAG, Cole Clark, Epiphone, Music Mann and many more! We have a wide range of accessories including straps, pedals, strings, tuners, amps and loads more. We are supported by brands including Boss, Snark, Ernie Ball, Elixir, Dunlop, HIWATT, Laney, Peavey and lots more. So if you need a guitar, amp, effects pedal or even just a set of strings or a strap drop in and say G’day, grab a guitar off the wall and Jam! Are you the next Elton John? Or Ray Charles? Or Liberace? Or do you just want to muck around and create some music with some mates in a band? 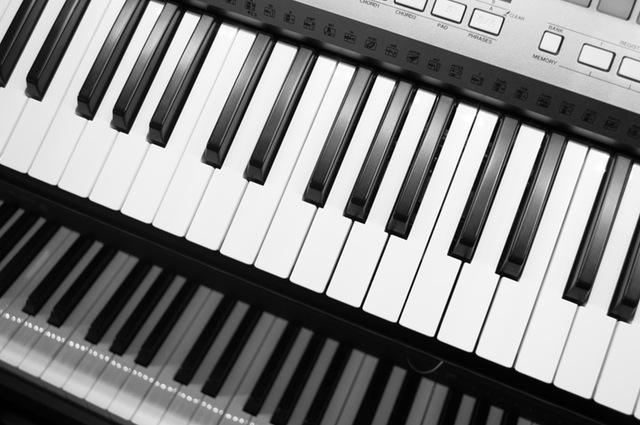 We have a great selection of keyboards available including Hemingway, Yamaha, KORG and Roland. A variety of different models for all levels of players. We also keep a range of keyboard accessories including bags, stands and amps to help create an awesome sound.